Connections to relevant fashion technologies, business tools and innovative solutions. Intensive curriculum tailored to the needs of early stage fashion businesses. 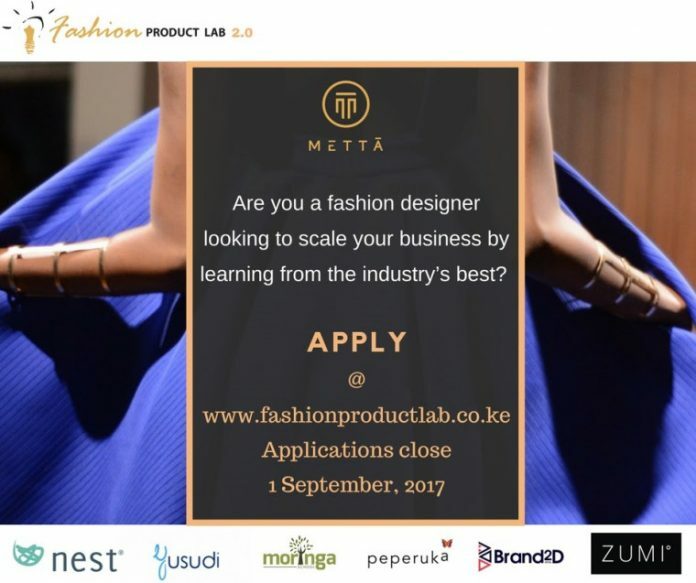 Upcoming Designers are welcome to apply for the second cohort of Fashion Product lab for upcoming designers.